Before we settle Mars, we must return to the caves. That’s the advice of astronomers who have found a cavern in the Moon capable of holding a city the size of several Sydneys. Beyond the protection of Earth’s magnetic field, radiation from the Sun and the stars can tear a deadly path through any astronaut’s DNA. And we’ve got a lot to learn about how to protect them from it. It’s one of the greatest challenges we face in sending — and keeping — astronauts on Mars. Which is why our international space agencies and corporations are shifting their sights to the Moon. It’s seen as both a stepping stone and a sounding board for a future Mars mission. And the ideal site for humanity’s first populated offworld colony may have just been found. It’s enormous. It also has the potential to accelerate humanity’s path to Mars. 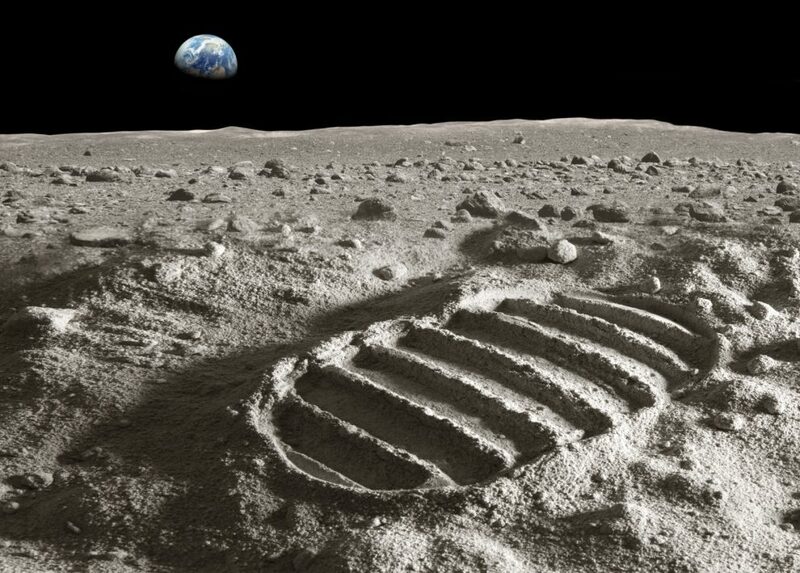 Engineering a surface lunar base poses many challenges. People inside need to be shielded from the bombardment of charged particles, wild variations in surface temperature (up to 300C between day and night), as well as from micrometer strikes. So what if you didn’t have to worry about such things? A study published this week in the science journal Geophysical Research Letters has confirmed that an enormous, open lava tube has been found in the Marius Hills region of the Moon. It could offer a ready-made shielded site within which human structures can be built. Lava tubes are nothing new. They are naturally occurring caverns formed when channelled lava begins to thicken around the edges, forming a tube. Sometimes, when the lava drains, it can leave behind it a hollow cavern. This has happened on Earth (there’s one in northern Queensland).